From the beaches on the Eastern Shore to the mountains in western Maryland, Rapid Recovery’s Baltimore franchise provides high speed refrigerant abatement to locations throughout Maryland. We have recovered refrigerant in the World Trade Center, Johns Hopkins Bayview Medical Center, Frostburg University and many other sites. From chillers to roof top units to tanks at your shop, Rapid Recovery is there to provide fast refrigerant recovery. 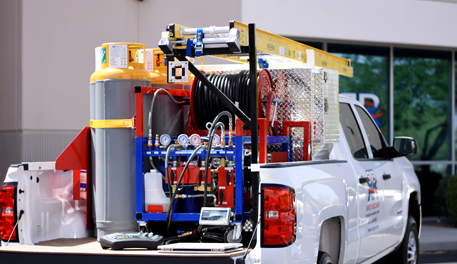 Our ESCO and OSHA certified technicians use state of the art EPA-certified proprietary recovery equipment that is 10 times faster than traditional equipment. We save time and money with service at your shop, demolition site and commercial and consumer jobsites. 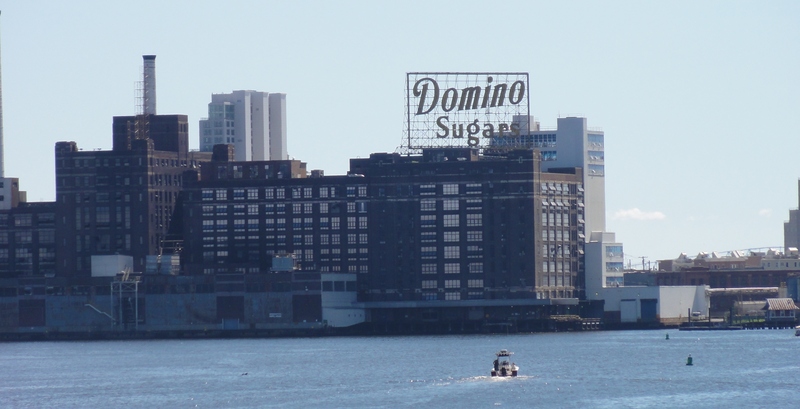 We handle all size jobs – from one unit to large projects with multiple units. We also provide detailed EPA paperwork for every pound of refrigerant we recover. We’ve recovered millions of pounds of all types of refrigerant – helping our customers take the hassle and worry out of EPA compliance while providing outstanding customer service. 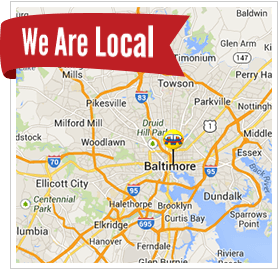 Contact your local Baltimore team today to get a quote on your next project.